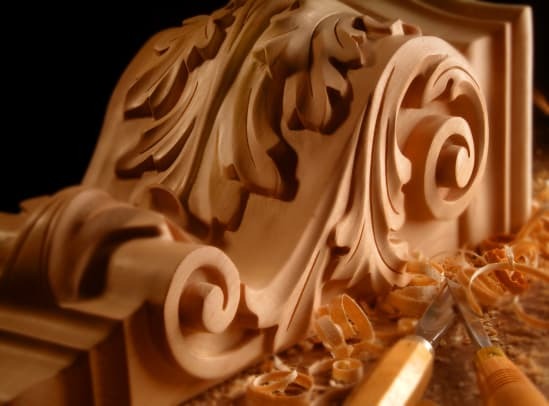 Enkeboll Designs manufactures architectural woodcarvings: moldings, corbels, columns, capitals, moldings, arches, panels, mantels, onlays & more. Carved solid wood elements manufactured in the USA since 1956. Using only the finest hardwoods Enkeboll carvings help create extraordinary environments, providing beauty, elegance and warmth. Founder Raymond Enkeboll began the company in 1956 as a furniture shop in Los Angeles: an emphasis on quality and devotion to detail quickly established the brand as an industry standout. 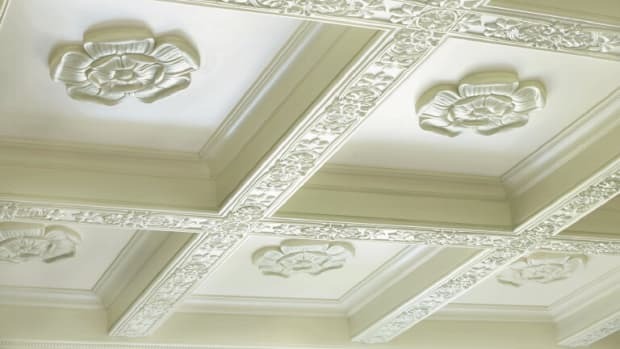 In the late 1980’s , the company’s focus began to shift to the design of architectural woodcarvings and embellishments carved out of the finest red oak and hard maple. The intent was to create embellishments that could enhance a variety of settings. Each new piece begins as a sketch; the experienced design team envisions how it will translate three dimensionally. With the help of sophisticated carving equipment, hand-selected raw lumber is then expertly shaped and sanded into exquisite forms; Enkeboll takes great pride in its products. From material selection, to procurement, to production, Enkeboll goes to great lengths to produce product of superior quality. The most challenging and painstaking part of the process is the raw lumber selection. 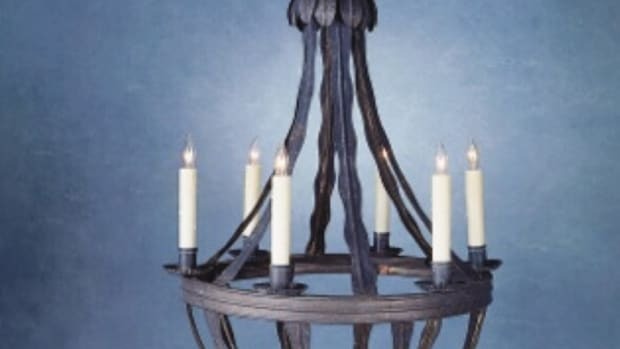 We strive for 100% clarity and color match eliminating mineral streaks, knots, and color variations between pieces of wood originating from different parts of the tree. Each piece is individually inspected prior to shipping and the craftsman puts his personal signature on the back of every piece as if the piece was his own. Orders are shipped directly from the company’s Carson, California manufacturing facility in environmentally-safe packing.